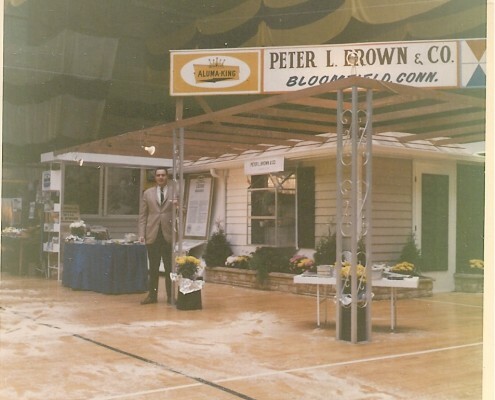 Peter L Brown began his aluminum siding and window business in 1960, selling door-to-door and working out of an office and warehouse in a barn behind his home in Bloomfield. 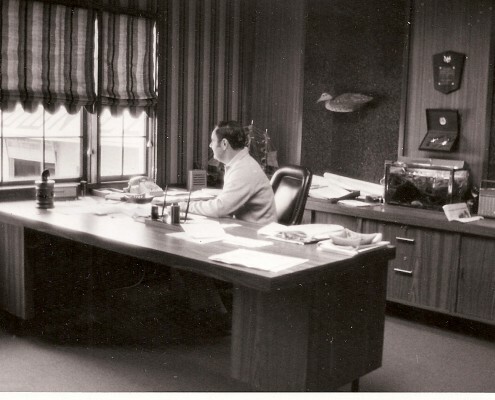 In 1969 he moved his company to Granby, Connecticut. 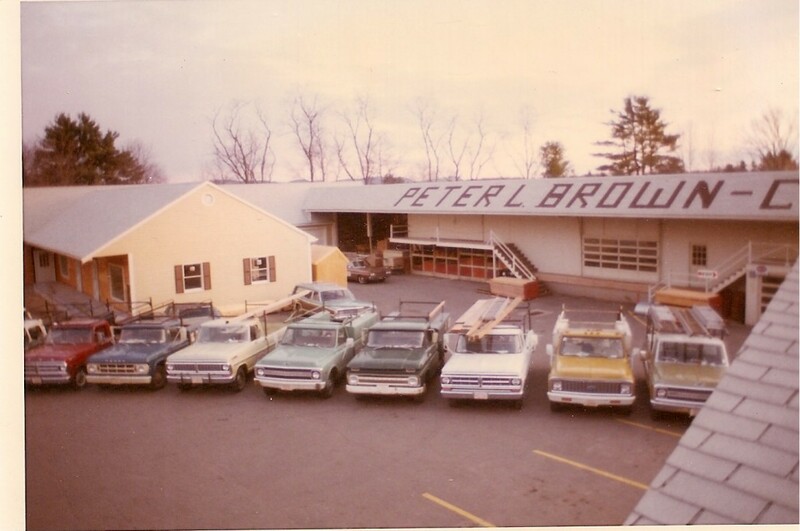 Over the years, Peter L. Brown built his business by building customer confidence through quality, dependability and a commitment to excellence. Advertising on WTIC radio with Bob Steele in the early 60’s started the phone ringing, and it hasn’t stopped since. 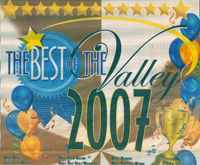 Through hard work and dedication to its customers, the Company has become known as the siding, roofing and window specialists homeowners can trust. 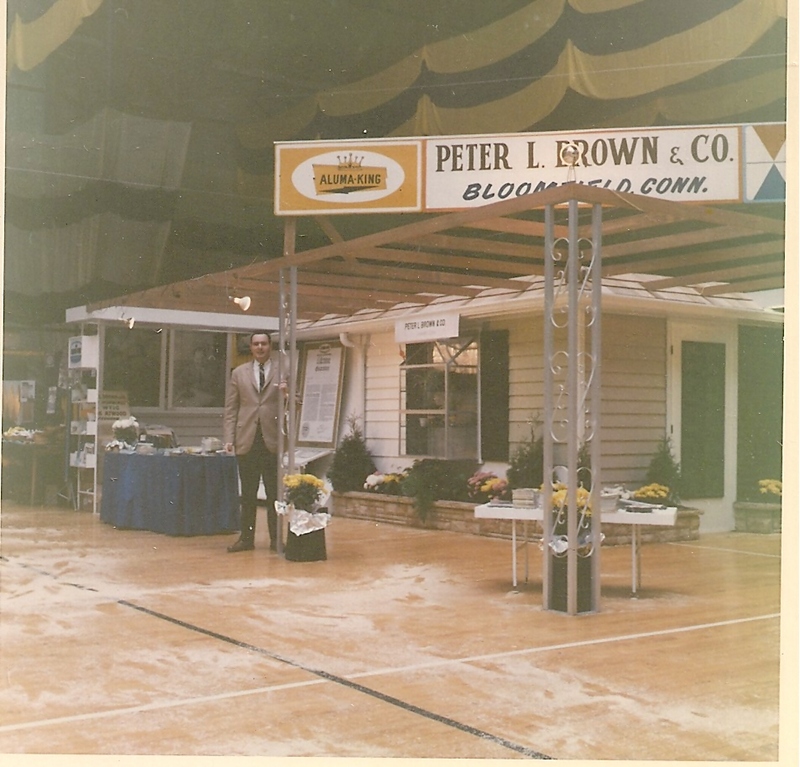 In 1986 Ted Brown, Peter’s son joined the family business and quickly established a niche by diversifying the products and developing new markets. 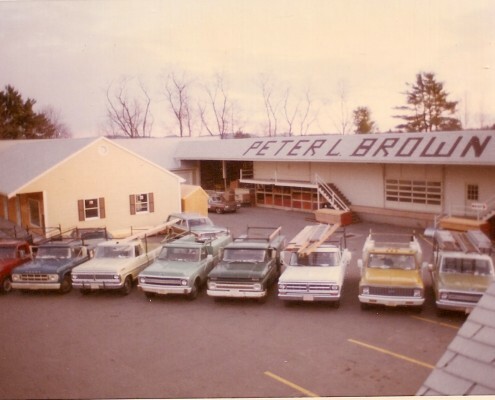 Today the Peter L. Brown Company has evolved into a full-service exterior home improvement company offering an extensive selection of wood and vinyl windows, vinyl siding, roofing, porch enclosures, doors, awnings, storm windows, storm doors and gutters. Our sales and service staff personnel are committed to helping you make the best choices for your home, and providing friendly, courteous service.